There’s an indescribable feeling of connectedness when you hear a random voice in your head offer a suggestion that you impulsively obey and later discover to be a wise choice or, in some cases, a life-saving choice. You must be able to identify and trust that voice if you want to develop this powerful ability. Naturally, there are many “voices” in our head that at any time may be giving us commands, making judgments, or instilling fears; you have the voice your parents, your anxieties, and societal norms. 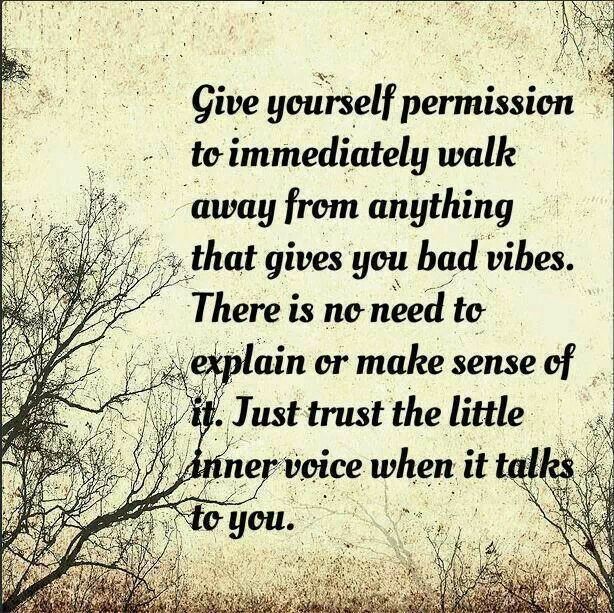 However, the voice of intuition is a clear and distinctive voice that is suggestive yet not pushy. The work is in recognizing it — and then trusting it.